Among the strands that shape a person’s identity, family may be one of the most influential. 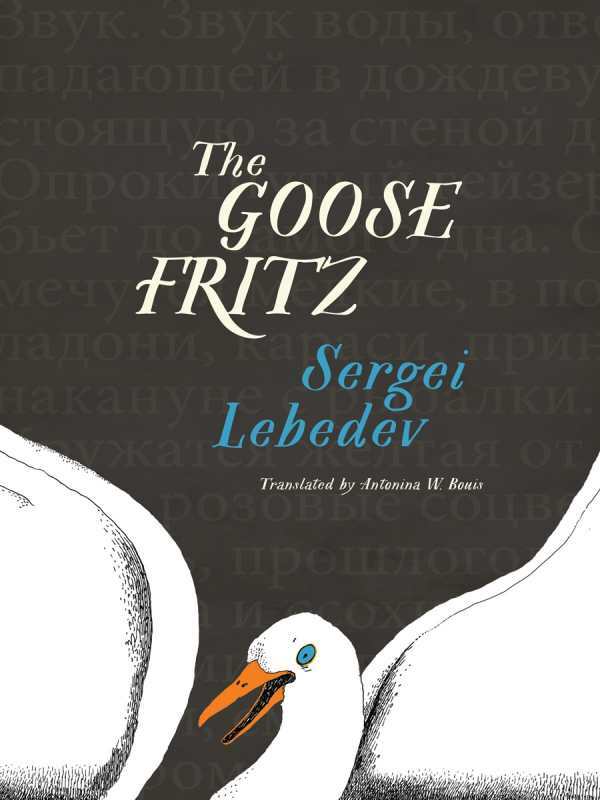 Sergei Lebedev delves into one such family in The Goose Fritz, an impressive tangle of branches in a single ancestral tree. Kirill has always been Russian. But when Grandmother Lina brings him along on a visit to the German Cemetery in Moscow, this national identity is split into two. She reveals the graves marking his forebearers—graves carved with the name Schwerdt. Russian sympathies toward Germans were understandably nonexistent for much of the twentieth century, so Kirill’s grandmother took great pains to conceal their German roots as much as possible. But as her life draws to a close, she shares the secret with Kirill, her academic grandson, in the hopes that he will piece the great breadth of their family history—their true history—together. The novel is expositional but crafted in poetic prose. Individual stories of family members are compelling but grow even more fascinating as the narrative makes connections leading to the present-day Kirill. The trail begins at Balthasar Schwerdt, a traditional German doctor turned homeopath who travels to Russia in the early 1800s afire with “his dream of converting nations to the homeopathic faith.” He falls under the sway of the mad Prince Uryatinsky and thus solidifies this branch of the Schwerdts in Russia. The depth of historical research is evident everywhere. German immigrants’ struggles to establish themselves in Russia despite restrictive laws are a chilling reminder of how widespread hatred is damaging to a nation’s—any nation’s—social fabric. An evocative excursion across more than a century, The Goose Fritz provokes consideration of national identity and the role it plays in sustaining an individual.